UV Arts CIC was formed in April 2015 by a collective of graffiti and street artists in Derry/ Londonderry, Northern Ireland. The collective saw an opportunity to challenge the perceptions of space within communities in a post-Troubles segregated Northern Ireland, using graffiti and tagging as a tool to cross the political divide against a backdrop of traditional political murals. UV Arts use street art to bring young people from Derry together, building confidence, breaking down barriers and sharing skills, as well as creating art that benefits everyone. 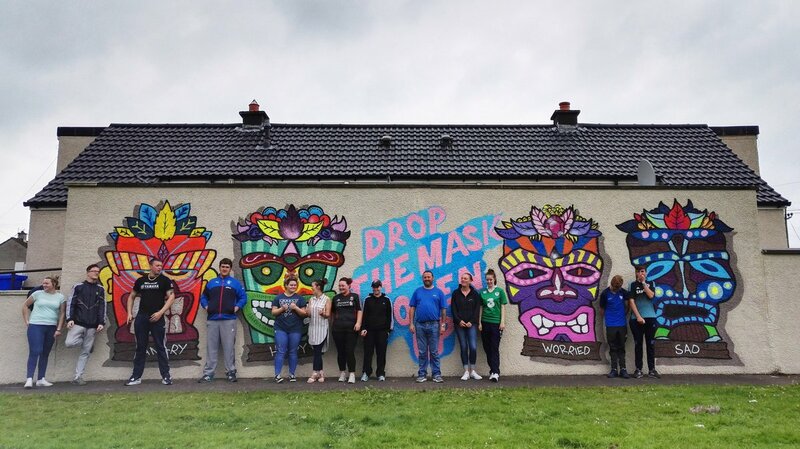 A recent project run in partnership with Derry Playhouse saw teenagers from traditionally divided areas meet to take part in a range of activities including graffiti and other visual arts. This helped them to shed inherited cultural identities and relax with teens from other communities. Through sharing skills in techniques such as stencilling and photo manipulation, and through mentorship between participants, UV Arts are empowering at-risk youth to use their energy constructively, to create art that lifts community spaces and challenges perceptions of both urban art and of the young people that create it. 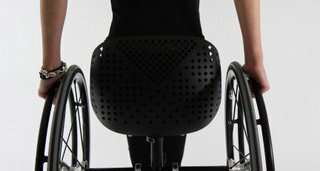 In the future, UV Arts is interested in larger scale projects providing greater benefits for participants, and in further collaboration with street artists tackling social issues in the UK and internationally.